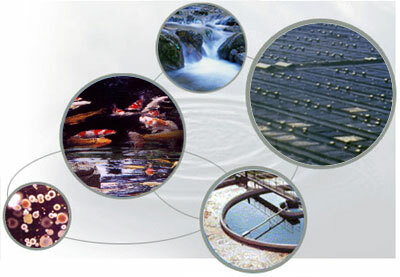 Organic Aquaculture and Wastewater Treatment Supplies. For over a decade, Baxel has been committed to the research and development of natural microbial / enzyme solutions that are most economically sound, environmental friendly and ultimately effective. We manufacture a full range of biological beneficial microbial and enzyme products for organic aquaculture, agricultural, enzyme feed additives, probiotics bacterial, livestock, composting, ornamental pond, municipal and industrial wastes and wastewater treatment.